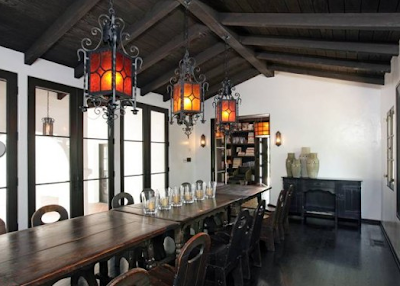 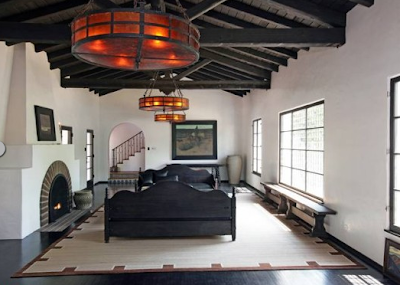 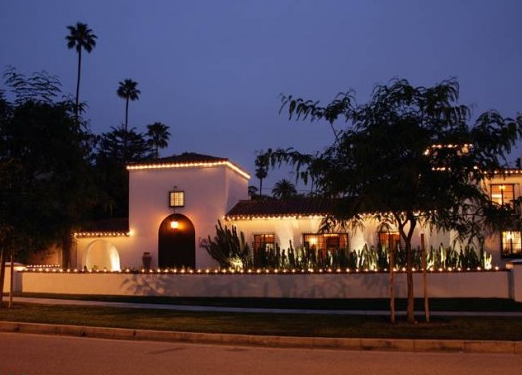 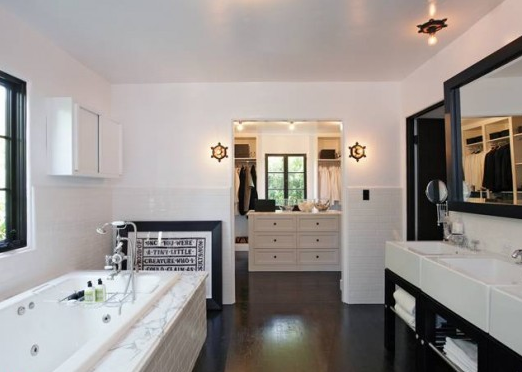 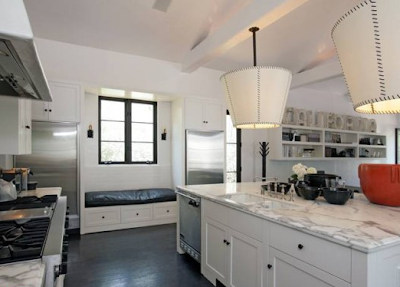 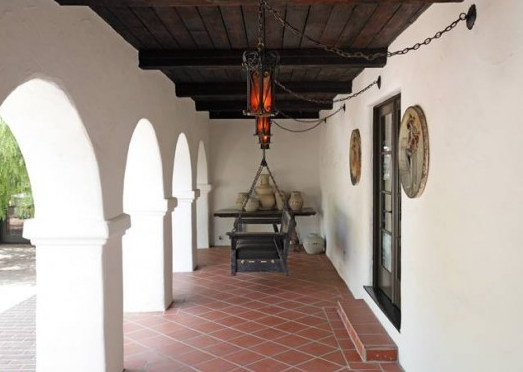 Diane Keaton has relisted her 7 bedroom, 9 bathroom Beverly Hills home one year later after dropping the price by 16%. 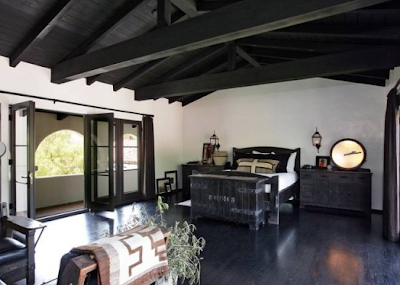 I think this house is amazing though a little dark. 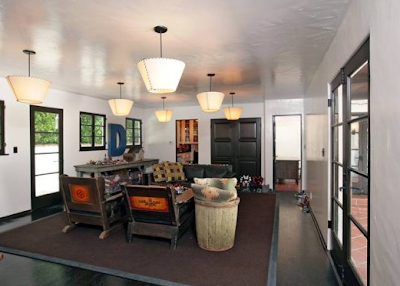 And kind of kooky but we are talking Diane Keaton.